C.A. 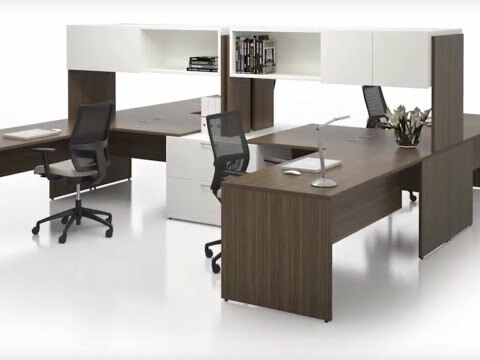 proposes contemporary and affordable furniture solutions for the workplace. It is contemporary in its proportions but also in its flexibility of assembly which answers to various customization requirements, C.A. makes design and creativity available to all. Adopting C.A. is making the right choice.